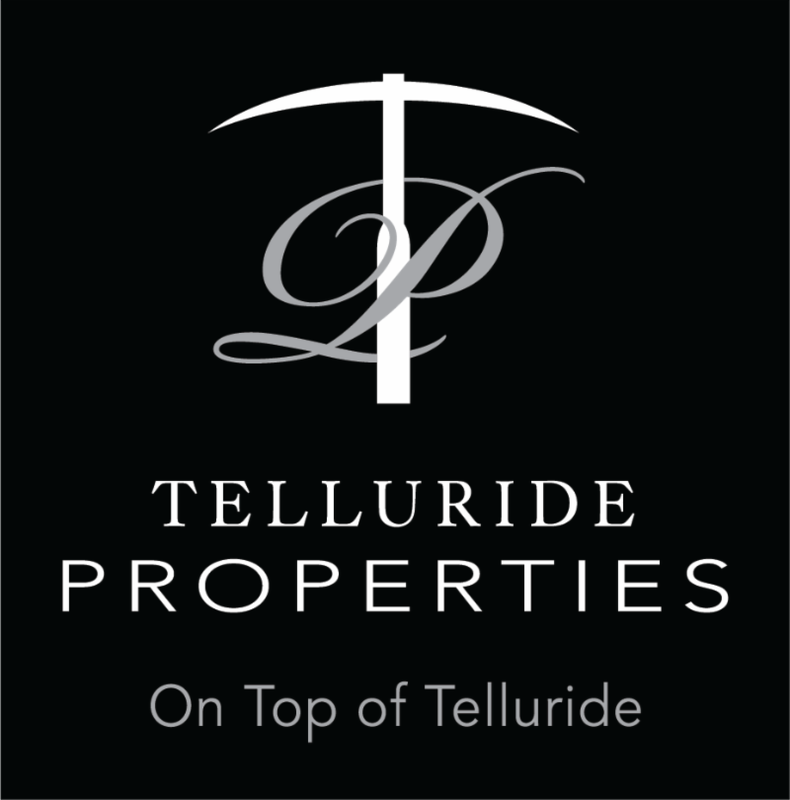 Request The Telluride Real Estate Sales Report. Click here! Each of my clients receives the best service this industry has to offer. Adam Black has extensive negotiation skills and brings a wealth of local knowledge to the table in every real estate transaction. His detailed attention to client’s needs and vast knowledge of properties and transactions, in the region, helped him establish a well-rounded reputation. His professional team’s attention to detail provides expert service to each client’s needs bringing comfort, loyalty and the highest quality marketing to get your house sold quickly at the best price possible. Give Adam a call, text, or send him an email with all your real estate needs anytime if you would like to gain insight from his market and local area knowledge. 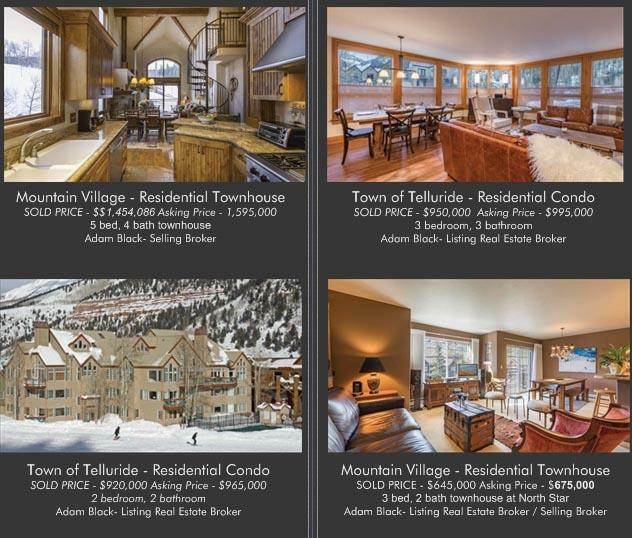 You can call, text, or email at anytime to discuss your future in Telluride. 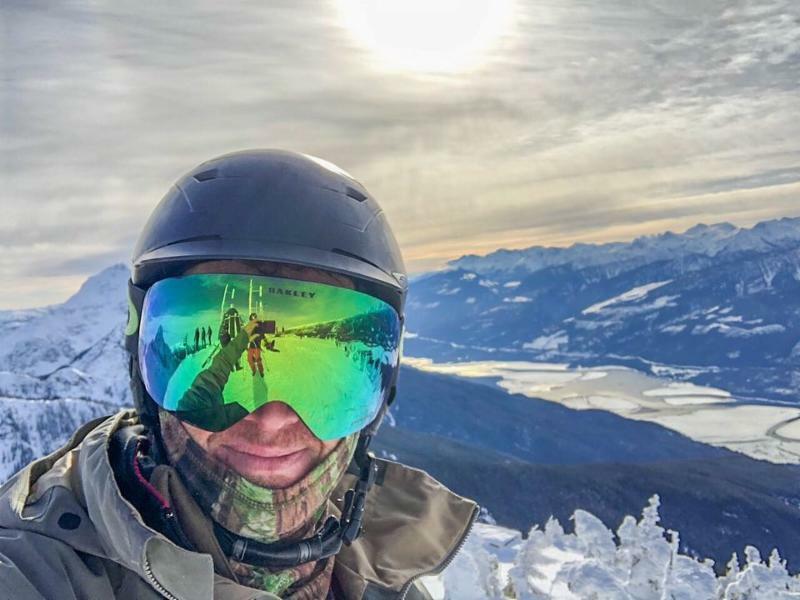 Click here To Sign Up For The Snow Report. 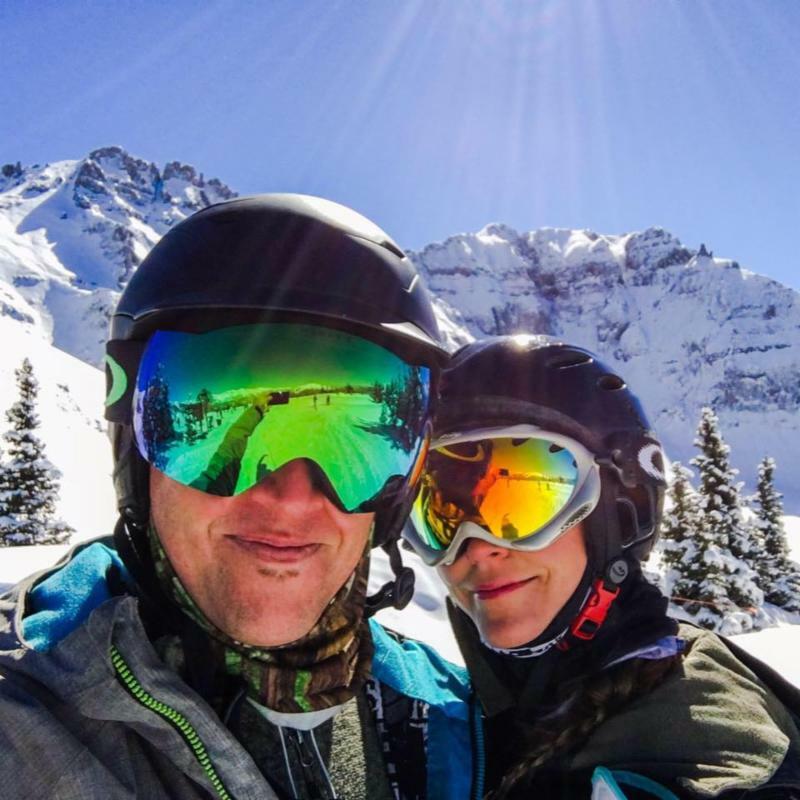 Telluride has long been a recognizable destination name to most skiers, but it remains a white whale for many. It shouldn’t. The town’s old bones, tracing to the time when Telluride was a mining outpost, make for a striking foreground against the backdrop of a seemingly vertical box canyon whose upper walls reflect the sun an hour before rays hit the street in town. Top-end eateries and clever shops keep storefronts jammed and foot traffic circulating. Town runs right into the lower trails of the ski resort, with the Telluride Gondola climbing out and up into Mountain Village, a separate town where much of the ski resort operations and lodging sit. This combination of charming old buildings, striking scenery and proximity to skiing make Telluride the best ski town in North America. The bill, which goes by the shorthand CORE, is combination of four pieces of legislation that have been introduced over the past decade to preserve land along the Continental Divide in the White River National Forest, designate iconic peaks in the San Juan Mountains as wilderness, withdraw 200,000 acres from oil and gas leases on the Thompson Divide near Carbondale, and fix permanent boundaries around Curecanti National Recreation Area near Gunnison. 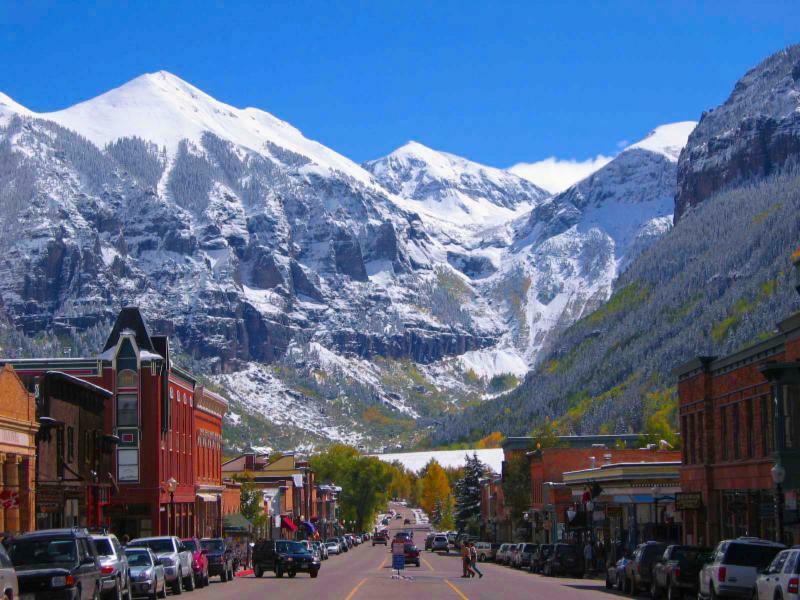 Telluride Ski Resort is located in southwest Colorado, and like Crested Butte, features a base village that is rich in mining history and western heritage. 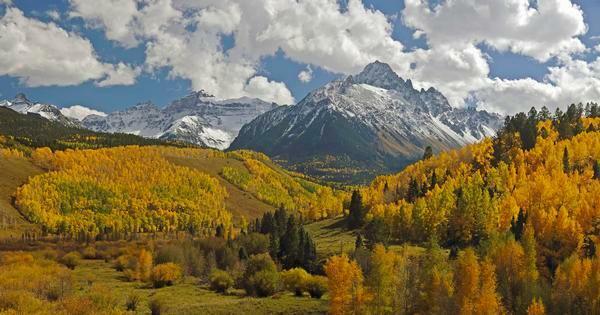 It used to be nicknamed “To-Hell-You-Ride” from its mining town days, the town of Telluride was designated a National Historic Landmark in 1964. 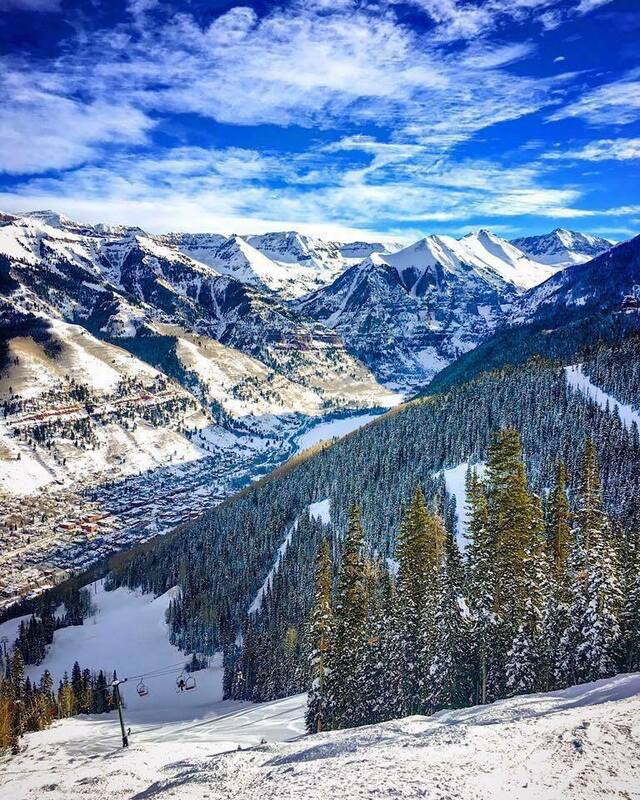 Telluride Ski Resort boasts wide open views of the San Juan Mountains and is home to more than 2,000 acres of lift-accessible terrain. Telluride’s has a lift system of 19 lifts and 148 runs. 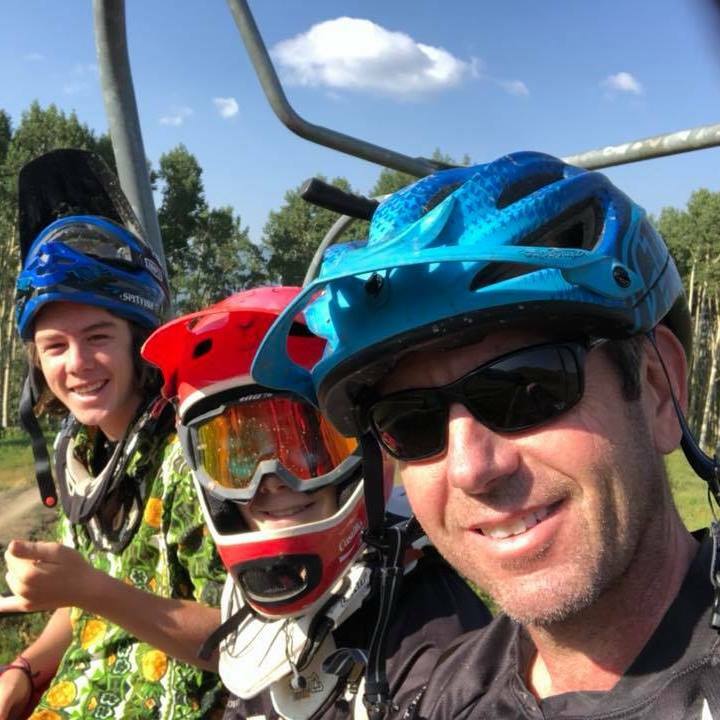 With a lift-served elevation of 12,515 feet and a maximum elevation of 13,150 feet, the mountain has one of the most extended season in the state. 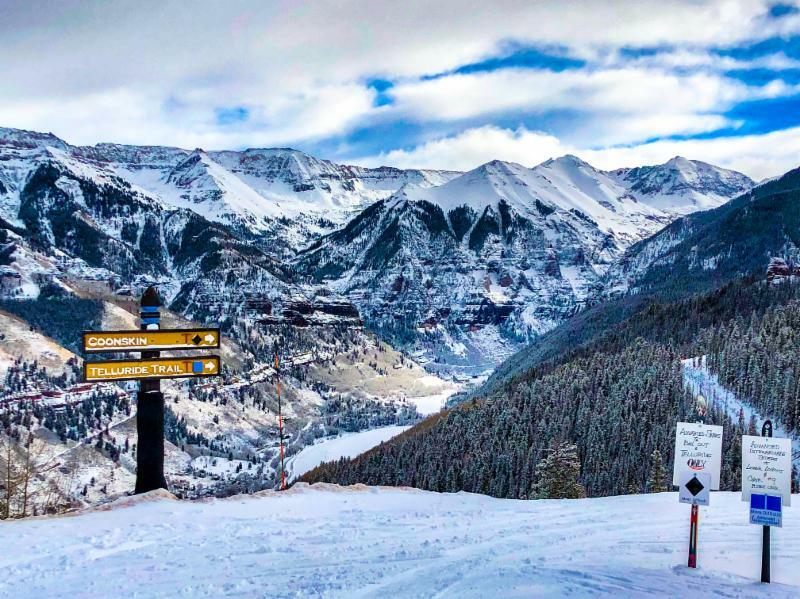 Telluride’s terrain ranges from beginner to intermediate, with four hike-to terrain areas for advanced and expert skiers. The ski area offers multiple terrain parks for all skill levels as well as a nordic center for cross country skiing. 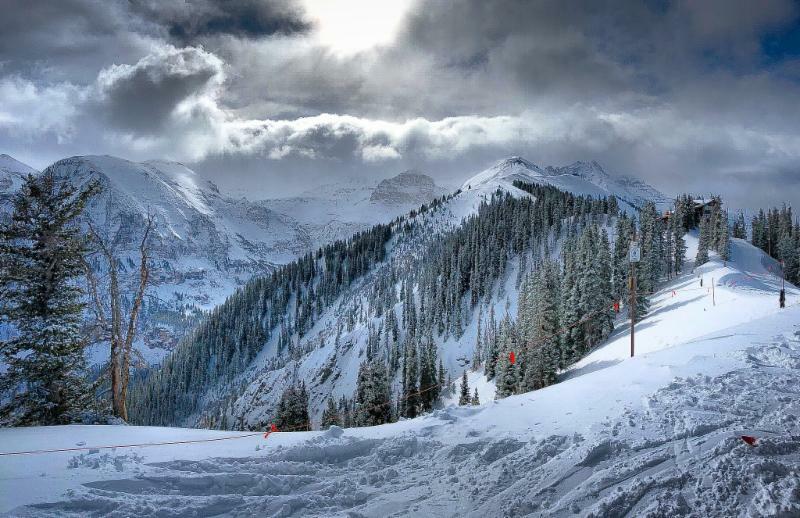 Telluride is known for its rustic charm, first-class skiing, and shorter lift lines. But it’s also home to a burgeoning food scene. 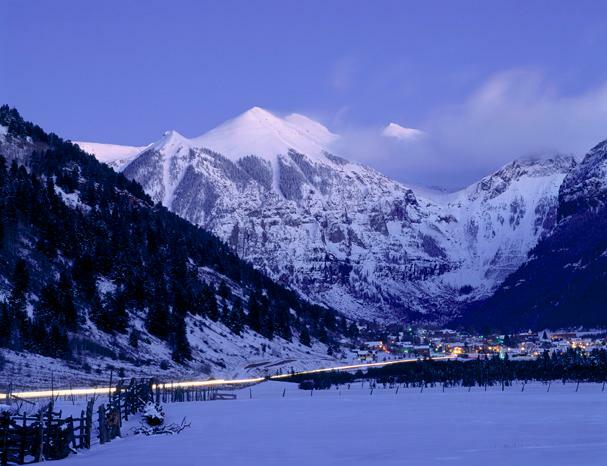 The setting of the pivotal finale of the latest season of “Top Chef,” Telluride boasts an array of fine dining, as well as beloved fast casual options. “Top Chef” alum Eliza Gavin chose to open 221 South Oak in the heart of downtown;Alpino Vino , the best date spot in the state , has the highest-elevation eatery in North America at 11,966 feet; and Allred’s , situated at the top of Telluride’s famed gondola, offers up seasonal cuisine crafted with local ingredients and a stellar wine list. This year, a variety of new restaurants came on the scene like Shake n Dog Grub Shack in Mountain Village, which serves up comforting classics such as hot dogs, shakes, salads, and soup. And Wood Ear Whiskey Lounge & Noodle Bar is now cooking up untraditional “Texas-style” ramen, boiling 200 pounds of bones per day to create the signature broth for their ramen dishes. That alone is worth a trip . 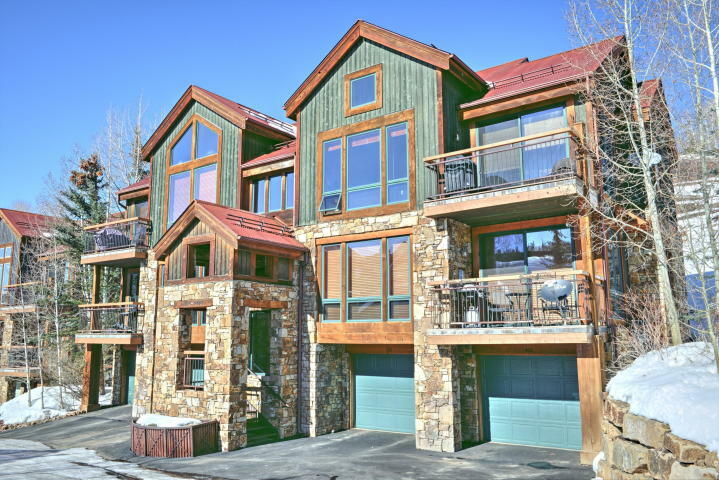 Ski in – Ski Out access, this spacious condo offers chair Lift 1 and Chair lift 10 access right out the front door. It’s also a quick chondola ride into Mountain Village core, where you’ll find great shops and restaurants. Located right next to the Meadows ski run, this 2 Bed, 2 Bath property at the Terraces has a premiere location. The quality construction is evident throughout and the condo lives very comfortably all on one level. The large garage and storage area are a huge plus! Great property for a full timer, or a second home owner given the solid rental potential. Do you have a unique real estate issue that you need assistance with? I am happy to work with you to find solutions. Among the most sought-after ski properties within Mountain Village, 110 Palmyra Drive is a beautifully hand-crafted stone estate reminiscent of a Tuscan farmhouse or Hill Country ranch. Artfully combining rich antique oak timbers with rugged imported sandstone, the home’s interiors are warmly accented with long-leaf pine, clear-grain fir, rough-sawn flooring & tumbled brick. Decorative ironwork & custom-made doors & windows showcase timeless craftsmanship throughout. Large entertaining rooms, multiple guest suites & gourmet kitchen feature a total of 8 fireplaces. 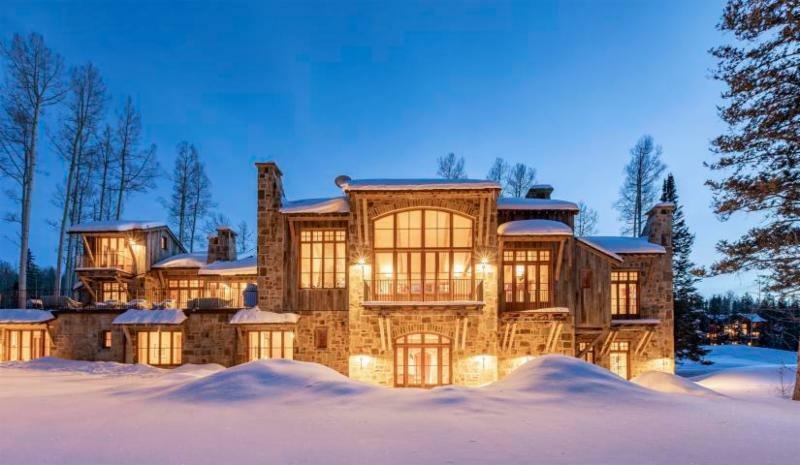 The home’s rich interior was expanded since its original sale by roughly 3,000 sq feet to now include a wine cellar, media room, ski / fitness room, recreation area with bar, additional guest suites & outdoor area w/ fire-pit. Corner unit penthouse with modern finishes. Large-tilt turn windows and sky lights allow an abundant amount of natural light and views from the San Sophias to the bunny hill. 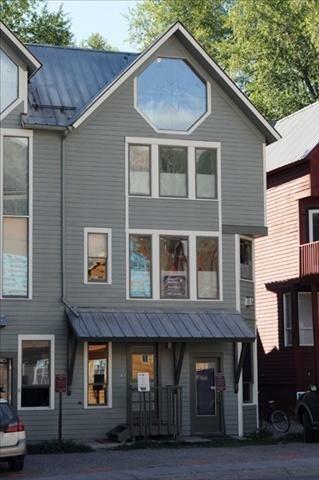 5 bedrooms, 2 full and 4 half bathrooms and 2,713 sq ft make up this 1 and a half story condominium. There is a pocket wall leading to the study that can be closed creating a 6th bedroom. Custom hardwood built ins through out, air conditioning and professional grade appliances. Lighting features in every room illuminate the modern design providing both warmth and character. Attention to detail was not spared. 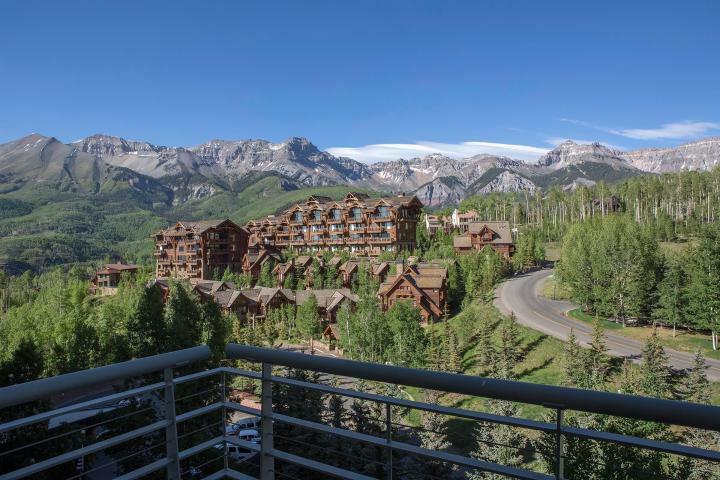 Located in the Peaks Resort & Spa with endless amenities and conveniences from the spa an elevator ride away to multiple dining options and both ski in/out and golf location.This penthouse is a must see. Magnificent mountain views with great decks and an outdoor hot tub. 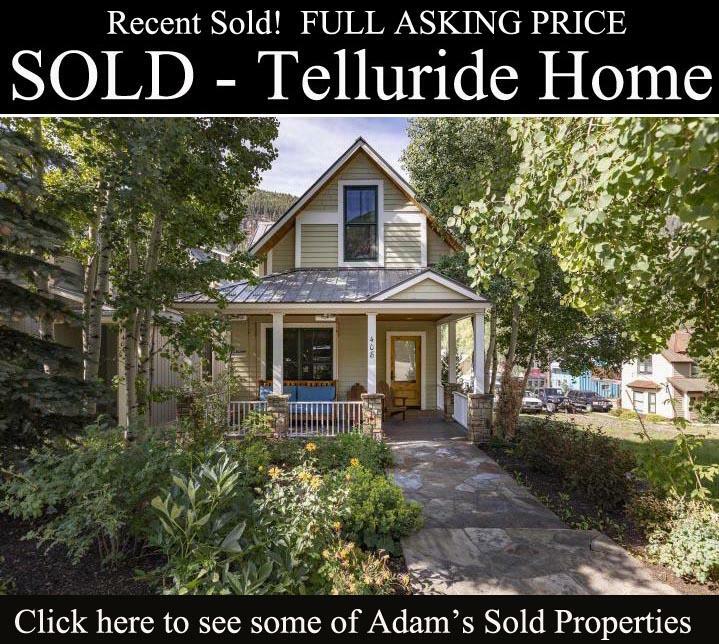 Across the street from the Telluride Golf Club and maintained nordic/hiking trails. This home is perfectly oriented for sunshine and natural light. Easy Mountain Village access off of Highway 145 at a lower elevation. Open kitchen that flows to the dining area and family room with fireplace. Two master bedrooms accompany two additional bedrooms, a loft, media room and lower level flex space. On demand transportation to anywhere in Mountain Village via Dial-A-Ride. Town is installing 1GB internet access in 2020. An amazing Mountain Village value in today’s market. 225 Adams Ranch Road! Great 3 level condo offering lots of space and an ideal location just steps from bus stop and Lift 7. Property was updated in 2004 with new kitchen, baths and finishes. An upper level flex room offers a trundle bed for additional guests. Seller has approved plans from HARC to add another bath on top floor. This unit would be great for a local or as a vacation home with good short term rental potential. 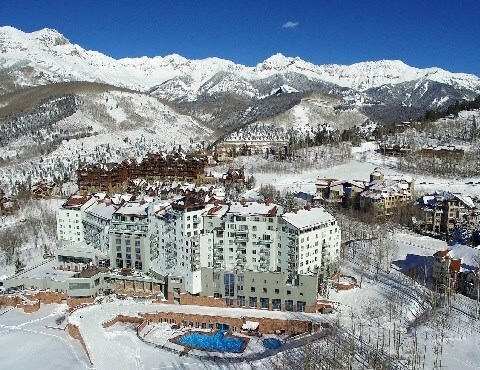 Enjoy phenomenal San Sophia views and the unbeatable amenities of the Peaks Resort. 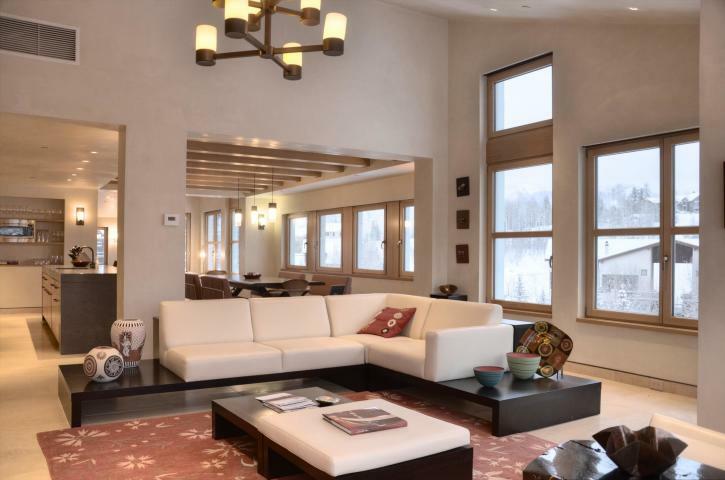 Ski-in/ski-out, heli-in/heli-out or golf-in/golf-out, relax at Colorado’s largest spa or out on the private deck of this spacious, single-level, 7th floor penthouse. With 1,795 sq ft, this is one of the largest 2 bedroom penthouses at the Peaks Resort, and it offers a possibility for a lock-off suite. Though not currently in the rental pool, excellent rental potential exists. Door numbers 741 & 743.